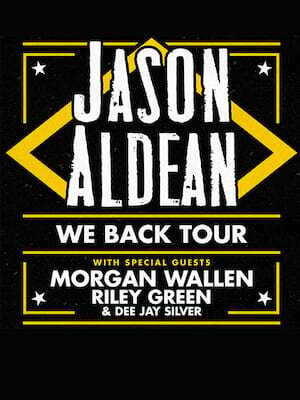 Buckle up, because Jason Aldean is turning up the volume. For this mammoth tour in support of his latest offering, Rearview Town. The 39 date Ride All Night tour will open up in Fort Lauderdale with the support from Carly Pearce and Kane Brown, before concluding in Detroit. Expect a whole lotta old-school country swagger from a night with Hank Williams Jr. 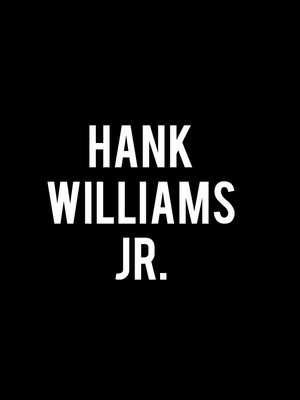 The son of legendary Hank Williams is a star in his own right, stepping out from his daddy's shadow back in 1975, with the release of 'Hank Williams Jr and Friends' showing the world what he can do. A purveyor of catchy, hard rock influenced country blues, multi-instrumentalist Jr provides an eclectic show, full of anthemic classics, low key covers and of course, his unique commentary. 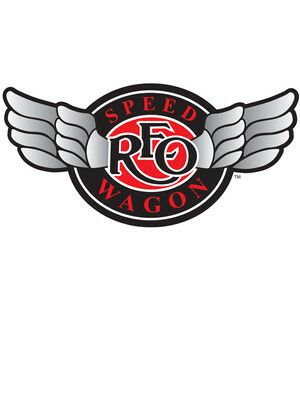 The Randy Rogers Band heads out tour this summer to bring you their hottest country melodies! 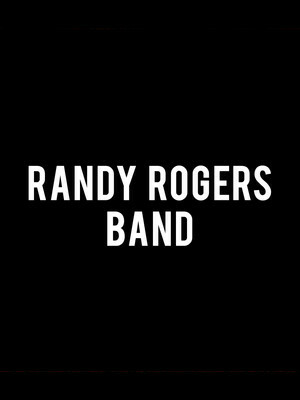 Using their extensive back catalogue of hits and their 15 years of experience Randy Rogers and his five-piece band are ready to tear up cities across the states in their latest tour! Don your boots and kick up some dirt with these kings of Country. 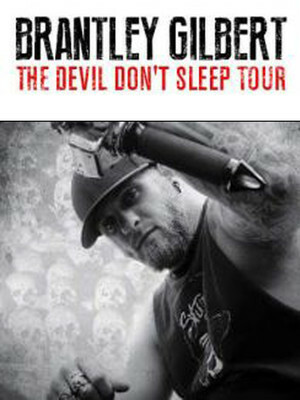 While on the road the past several years, Gilbert has built his brand through his compelling lyrics and dynamic live show - a combination that attracted a strong underground band of believers who shared Gilbert's passion for life and music, not to mention a good portion of female fans with a strong appreciation for his bad boy looks! About Dallas Theater: We are an independent show guide not a venue or show. We sell primary, discount and resale tickets which may be priced above or below face value. Please note: The term Choctaw Casino & Resort as well as all associated graphics, logos, and/or other trademarks, tradenames or copyrights are the property of the Choctaw Casino & Resort and are used herein for factual descriptive purposes only. We are in no way associated with or authorized by the Choctaw Casino & Resort and neither that entity nor any of its affiliates have licensed or endorsed us to sell tickets, goods and or services in conjunction with their events.